And the image is...? Excellent quotations, though. 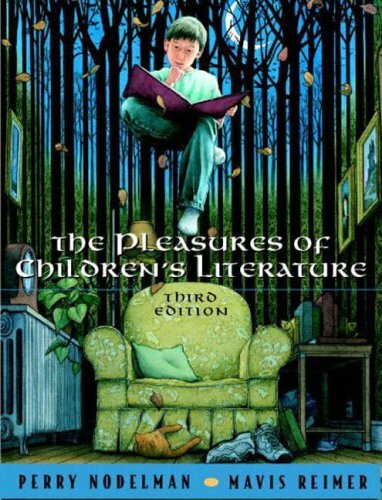 Nodelman and Reimer are my go-to accessible theorists of children's literature... it is a really useful and readable text.